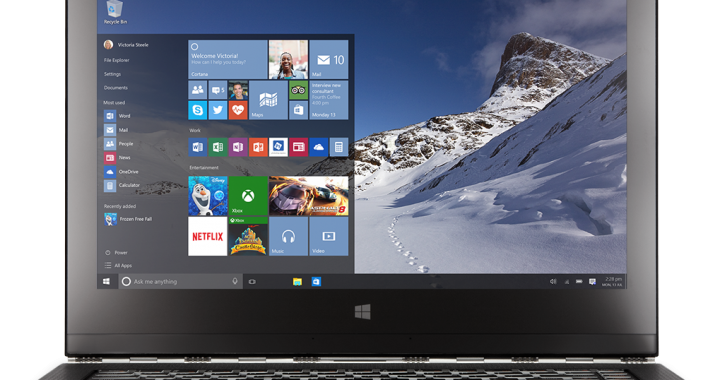 Windows 10 will be released to the general public on the 29th July. Available free to many upgrading from older version of Windows for a limited time. However Microsoft has forgotten all about it’s core business. The many Partners and Developers out there that focus their core business around Microsoft technologies. We’ve heard nothing. Generally Microsoft releases new versions of Windows to all partners and MSDN users up to a month before general release to allow us all time on the “official” build. With Windows 10, Microsoft seem to have worked released the “insider” beta editions and nothing else. I know you could install this and then upgrade through windows update, but this is really sloppy of Microsoft. We can only believe that this has happened due to poor planning and bad management, or they just thought the insider program was enough. We get the impression that Windows 10 isn’t finished and has only been marked as RTM (release to manufacturer) as Microsoft would look bad in the media for being late when so many companies were looking forward to putting Windows 8 behind them. Windows 10 will be released and no doubt there will be a series of patches and fixes right from the start. Microsoft have openly said there are missing features and Windows 10 will be upgraded and patched. What I don’t understand is that on the surface Windows 10 isn’t that different from 8.1, or even 7, or XP. As far as the average user is concerned, a few tweaks and changes to the UI doesn’t warrant years of development. This begs the question, is Microsoft capable any more? Can Windows 10 save the desktop market and given them the boost they need in the mobile market they are lacking behind in? I can only say that if it wasn’t for the brilliant Visual Studio for web development, I’d probably now ditch Windows in favour of the more stable, more usable Mac OS. Never thought in a million years that Microsoft would screw up so much over the years, but they really need Windows 10 to be a triumph, and I’m just not sure. Only time will tell.